Is your capital smart money — or just money? Navigating funding options is tough for startups trying to innovate and grow their ideas in the marketplace. You know your idea better than anyone. But are you exploring partnerships with venture capital that brings more than just money to the table? Are you tapping the most valuable funding resources? Strategic capital partnership takes many forms. 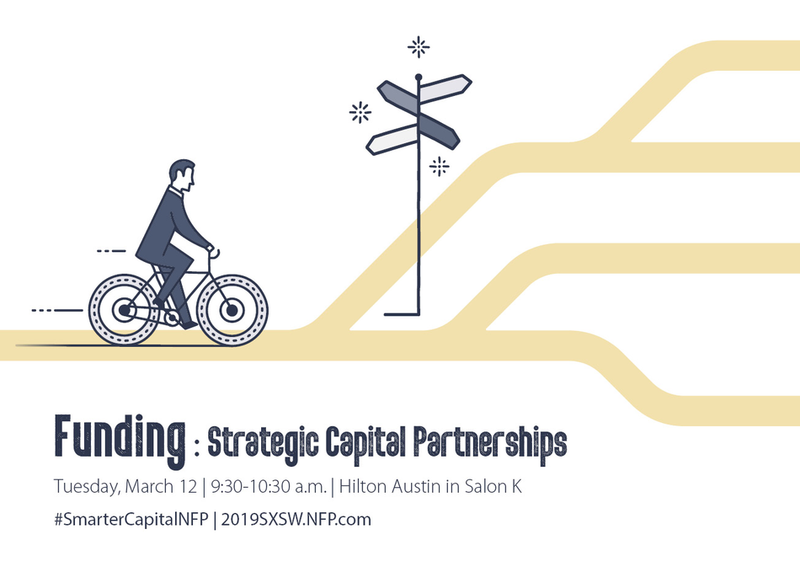 Experts representing diverse approaches will illuminate critical differences among types of strategic partnerships as well as distinguish them from mere investment. Learn what to look for in a collaborative partner that’s qualified to identify and develop promising startups. The right match can help guide you through the gauntlet of the marketplace.